With a never-ending case of wanderlust, I’m always looking for affordable ways to travel. Flying with a low-cost carrier, like Spirit Airlines, can be a great alternative to the “big name” commercial airline carriers. Travelers just have to know how the fares work and what is included with the fare. I’ve flown with several low-cost/budget airlines in Europe, but yet to fly with one in the States, until my flight with Spirit Airlines. Continue reading for my flying tips and review of Spirit Airlines. 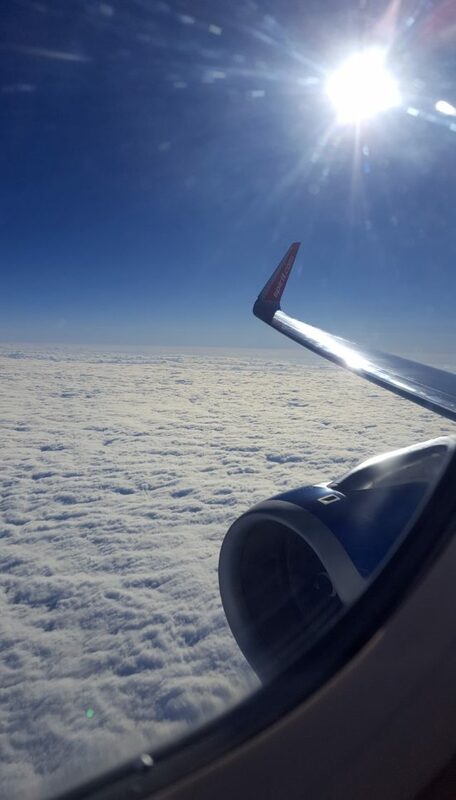 Like I mentioned above, flying with a low-cost/budget airline can be a great way to save money on flights, but travelers must understand that low-cost airline carriers work a little differently than “big name” commercial airlines. Spirit Airlines offers travelers a “Bare Fare,” which means you only pay for what you use, not what you don’t. 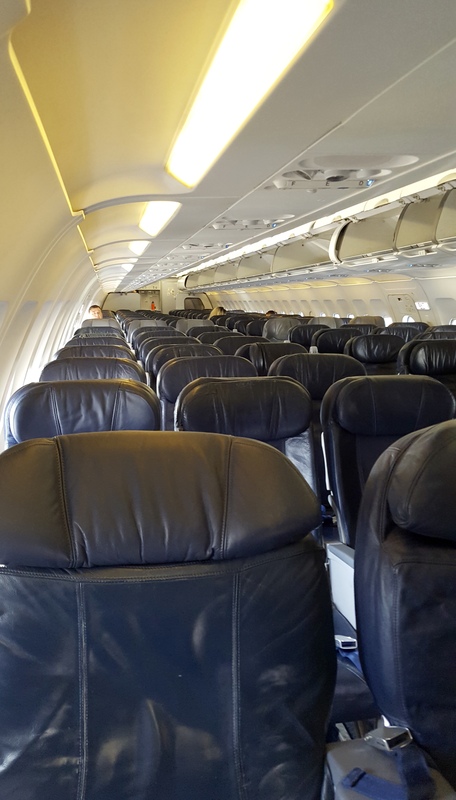 The “Bare Fare” is fully unbundled and doesn’t include “normal” options found with other airline carriers; so no free checked luggage, no free carry-on, no seat choices, no free drinks or snacks and only a small purse or laptop bag is allowed on board for free. You can pay extra for all the above options, but the lowest fare offered never include those options. Read Weekend Getaway Budget Tips to help you plan an awesome budget-friendly weekend getaway! 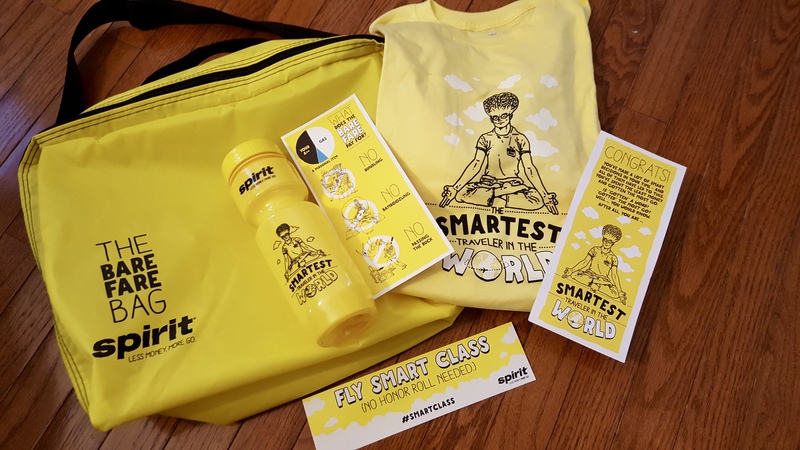 Before flying with Spirit Airlines, read through “Spirit 101,” an online guide for all details about their “Bare Fare” and how to make the most of your flight. Purchase your checked bag or carry-on item when booking your ticket online. Prices vary, but by purchasing the baggage fees when booking your flight, you can save a considerable amount. 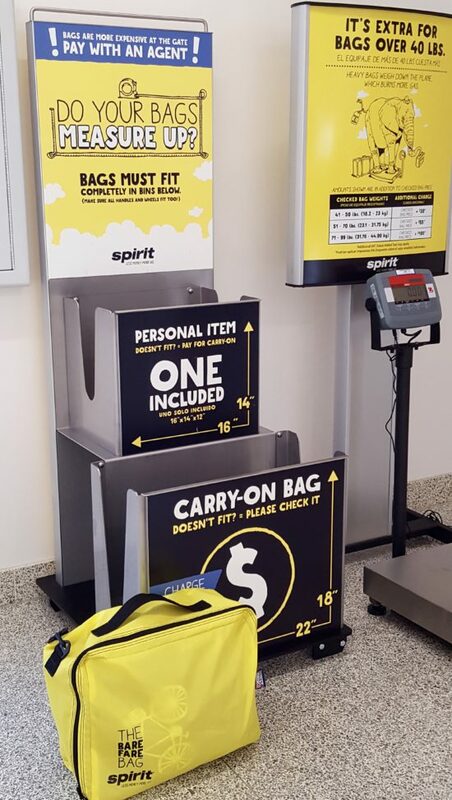 (For example, your first checked bag is $21 when purchased during booking on spirit.com, but the price increases to $50 at the reservation desk at the airport and $100 at the gate). Purchase seat options when booking your ticket online. Seat options range from $1-$199 for seat choices (Spirit assigned seating is free, requested seat assignments range from $1-$50 and Big Front Seats range from $12-$199). Check-in online and print your boarding pass prior to arriving at the airport. 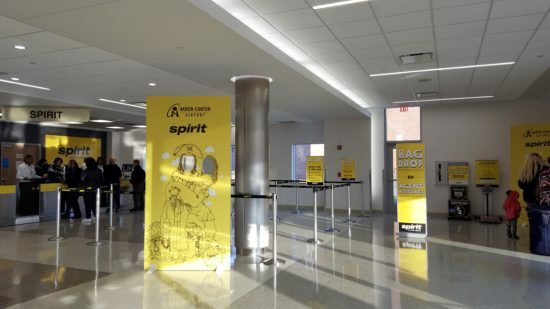 Spirit Airlines charges $10 per boarding pass to print at the airport. Purchase snacks prior to arriving at the airport (I always fly with protein bars) and grab drinks at an airport kiosk prior to boarding your flight. 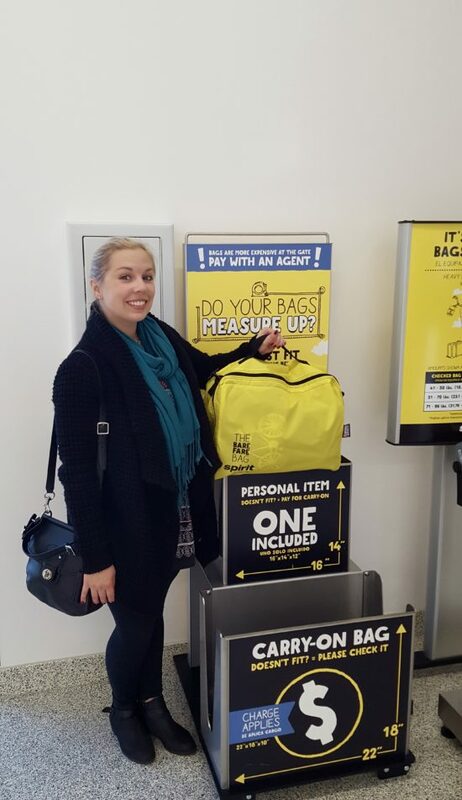 Travelers are permitted to take one personal item measuring 16”x14”x12” for free onboard. Always read the fine print to see what the fares include (true for any airline). Prior to our flight, we checked-in online and printed our boarding passes at home, knowing that Spirit charges $10 per ticket to print them at the airport. 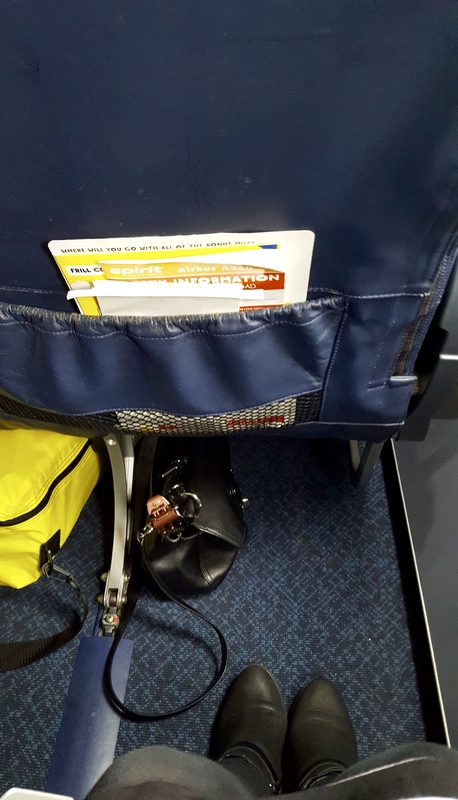 We also checked one bag (my husband and I share one carry-on for a weekend getaway) and we both had one personal item (my husband had his laptop bag and I had a Spirit Airlines bag, both fit the size requirements for the “free” personal item). After dropping our luggage off to TSA, we breezed through security (just be mindful that Spirit Airlines does not participate in TSA Pre-Check, therefore even if eligible, travelers must go through the “normal” security line). Spirit Airlines boards like most airlines, with a zone or group number labeled on the boarding pass. Luckily, we were in zone 1 and boarded the flight first. Boarding went quickly and we actually departed the gate early, thus arriving in Ft. Lauderdale early (which meant extra beach time)! 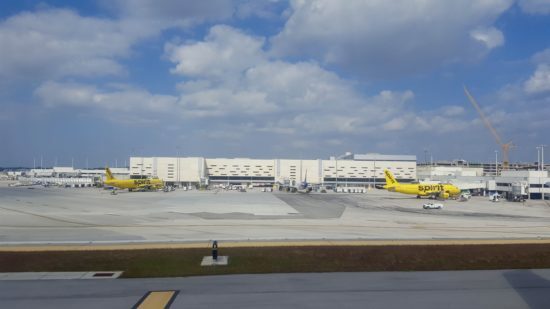 Spirit Airlines boasts having one of the youngest fleets flying the skies. The interior cabin was clean and their “cozy seating” isn’t as bad as one might think. Although the seats don’t recline, and the seat pitch is a bit tight, the leg room is comparable to other domestic airlines. Spirit does not offer in-flight Wi-Fi or a power source, therefore make sure entertainment is downloaded on your tablet/mobile phone and your electronics are fully powered before your flight. Full disclosure, Spirit upgraded us to the “Big Seat,” which is equivalent to a business class seat with more leg room and wider seat. Travelers can purchase the “Big Seats” when selecting their flight online for an additional fee. With the cheap cost of the tickets, I would definitely splurge on the “Big Seat” if I fly with Spirit again! 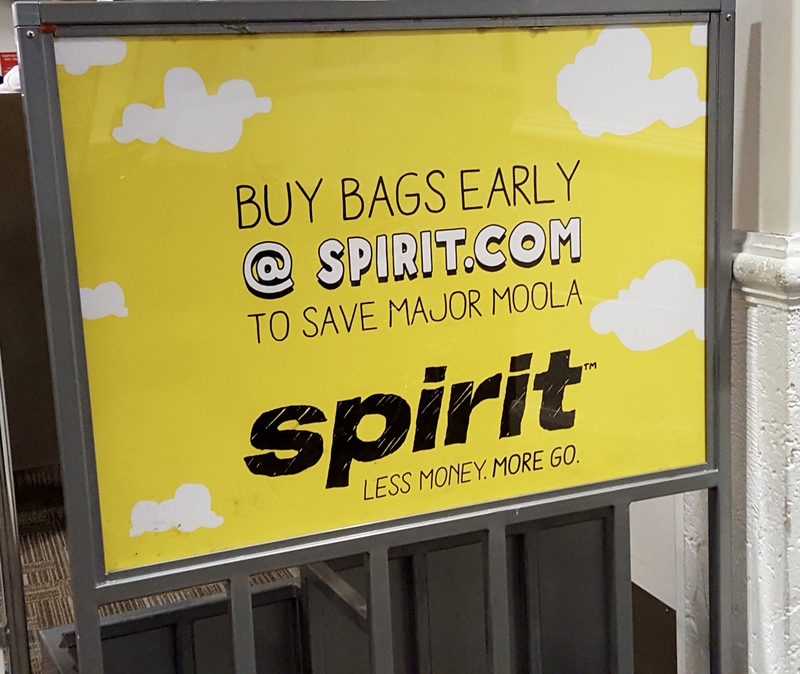 We had an enjoyable roundtrip onboard experience with Spirit Airlines. Our flight attendants were pleasant and did their jobs with a smile. We decided to have a “celebration cocktail” onboard to start our weekend getaway off by cheersing high in the sky! Spirit has “drink and snack bundles” in which we took advantage and bundled our beverages. 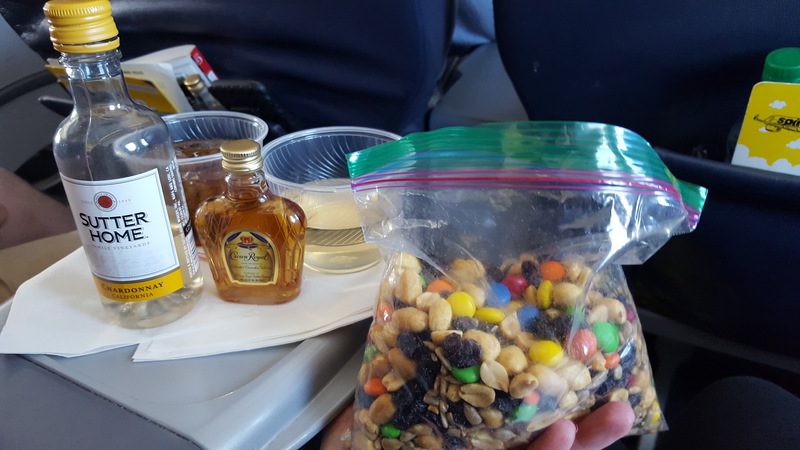 Then we snacked on our packed snack mix and enjoyed the rest of our 2.5-hour nonstop flight from Akron/Canton to Ft. Lauderdale! 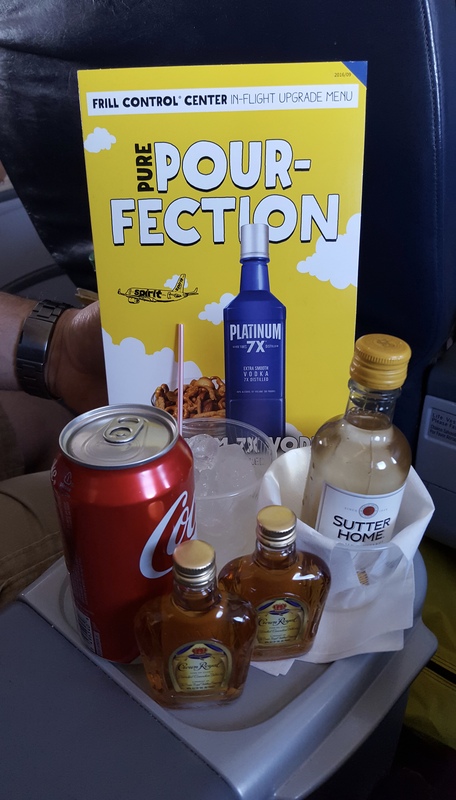 Although all beverages are by purchase only, Spirit only accepts credit cards for onboard purchases and prices are similar to other airlines for alcoholic beverages. During our travels, the plane departed and arrived a few minutes early to each destination. And I must share that both landings were some of the smoothest landings I’ve experienced, kudos to the Spirit Airlines pilots! When flying with Spirit, like any other purchase in life, an educated consumer makes for a happy consumer. Travelers should educate themselves before purchasing flights, hotels, car rentals, tours, etc. regardless of the travel company or destination. An educated traveler will have a better travel experience, especially when flying Spirit Airlines. Overall, we had a positive and pleasant first-time flying experience with Spirit Airlines and enjoyed our weekend getaway. 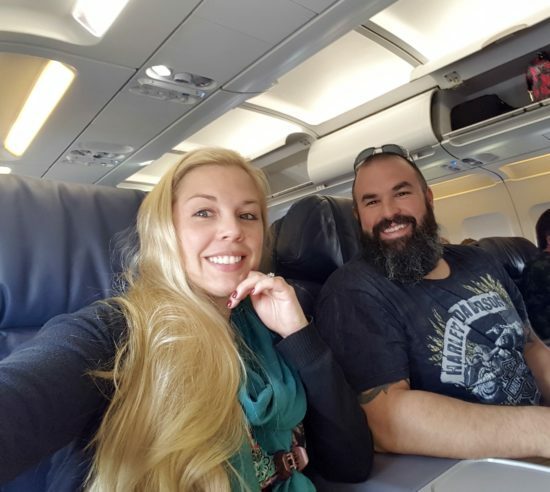 To be completely honest, after reading some negative stories about Spirit (more than likely from individuals who didn’t understand the “Bare Fare”), I was a little hesitant to partner and fly with them. But I do feel that Spirit Airlines customer service is building a better relationship with their travelers. In conclusion, I would fly Spirit again, especially if planning a budget weekend getaway! 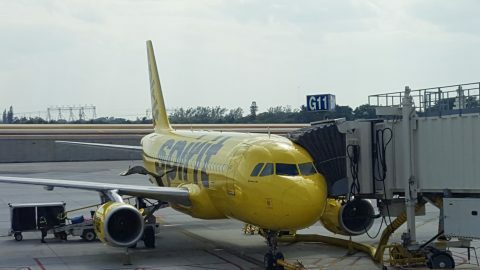 Visit www.spirit.com to see where Spirit Airlines flies and to book your “Bare Fare” ticket to a great destination! 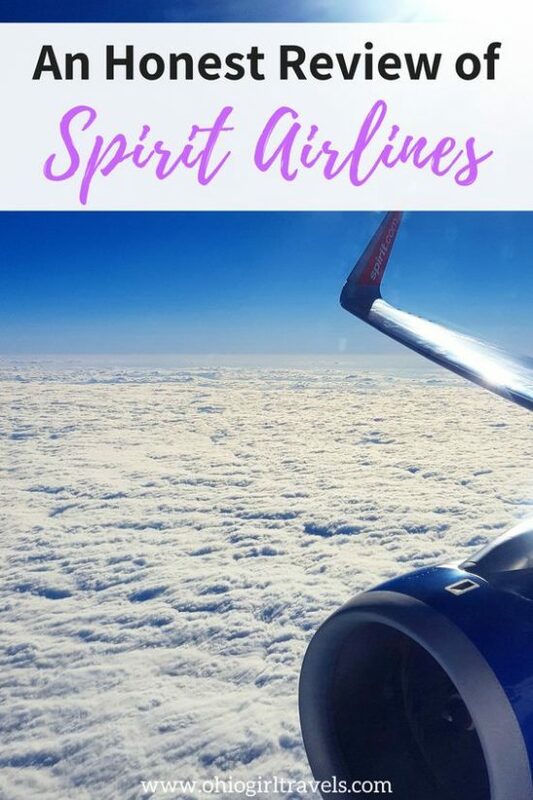 A special thanks to Spirit Airlines for partnering with me and sponsoring this post. As always on Ohio Girl Travels, all travel tips and opinions are my own! This sounds like a great experience for a budget airline! 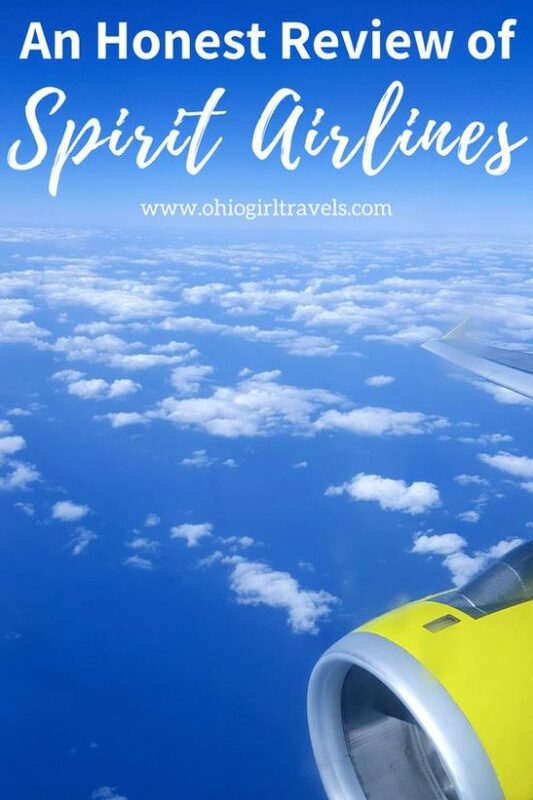 I’m planning to visit the States this year and I had never heard of Spirit airlines before but I’ll definitely check it out now 🙂 Thanks for sharing this! Wow seems like a great airline. I love a budget airline but you always need to research it too! 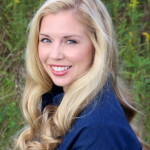 Thanks for visiting the blog, Stacey! 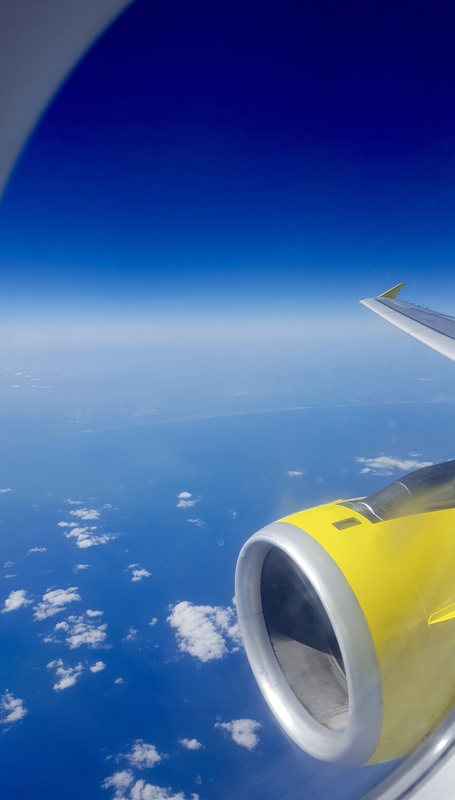 Flying with a budget airline, like Spirit Airlines, is a great way to save money when traveling! And I think any smart traveler will do a little research about their travels no matter what airline they will fly with! 😉 Safe travels! Thanks for the tips. We will be flying Spirit next week. Quick question, in the pic with you and your free bag, you are also carrying a purse. Did that count as well, or did you stuff it n your yellow bag?